You want to return regularly to Verguettes without having to tow your caravan? 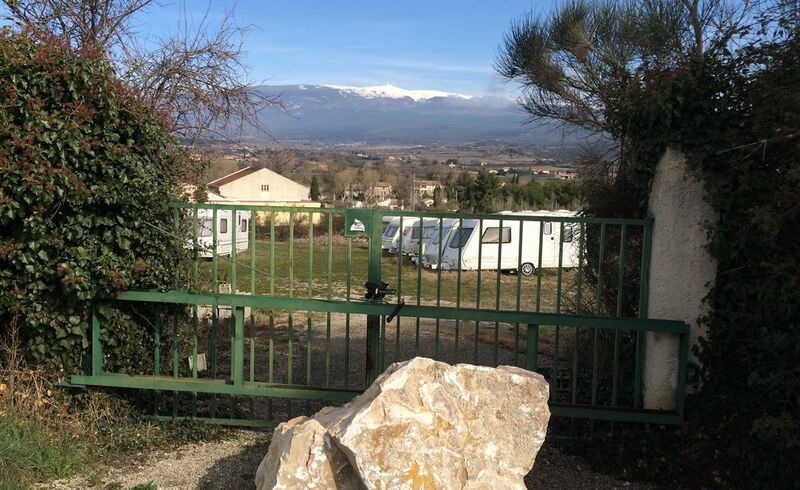 The Verguettes camp-site offers you the possibility of leaving your caravan on a secured site. Before each time you come to the site, we will move your caravan onto your reserved pitch. If you wish, we will wash the outside of it for you. On arrival your caravan is in place and you just have to move in. The long-term outdoor storage area is located next to the campsite. This is a field specially for caravan wintering and is secured. The annual fee is calculated from 1 November to 31 October of the following year. The annual fee is to be paid in January of the current year. 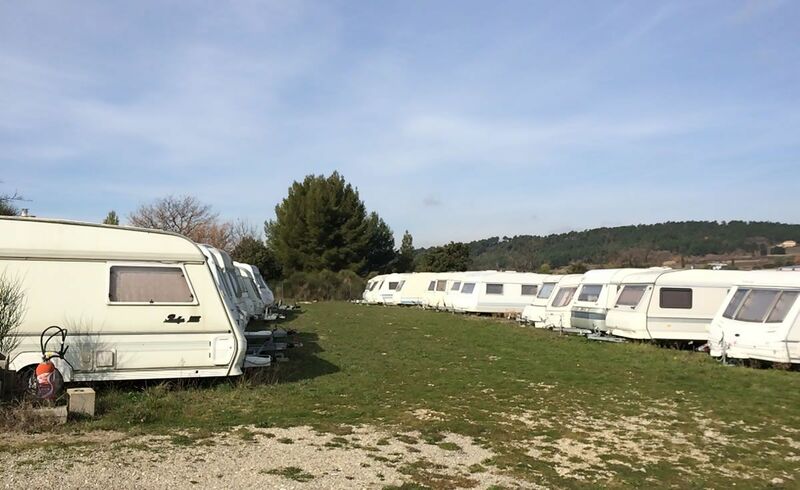 The cost of moving your caravan from field storage to your pitch depends upon its length (up to and including 5.50 m, or above 5.50 m). To use this service, your caravan must be insured. Do ask us for a copy of the contract for storage.